The need for concept designing has increased considerably in recent years owing to the demand for customization. Currently, 3D printing allows the designer to create contemporary, lightweight yet complex designs that can be customized and selected in a digital format and then sent for ‘printing’. The future, however, holds a much more upshot division of technology that will allow direct printing on metallic powders. Yet another breakthrough in the manufacturing industry that will lessen the gap between digital design and product-inhand includes laser sintering and electron beam melting of powdered metal. The input for this process ranges from Gold to Silver to other precious alloys, and hybrid metals in a powdered form. The output from such printers requires minimal post processing, and are most of the times ready to be shipped within a day. DMLS (Direct Metal Laser Sintering) involves using the STL file in a CAM setup wherein parts are built layer by layer by melting and solidifying of fine precious metal power through a focused laser beam. Once in progress, the cycle can be continued round the clock with minimal operator intervention. It is not from a purely design perspective that this phenomenal new technology makes the impossible possible. From concept to ready-to-finish product in a single day, with almost nil need for a laborious production/post production process, DMLS also brings the ability to rapidly build prototypes, test and change the design, without the need for any other tooling or mould. 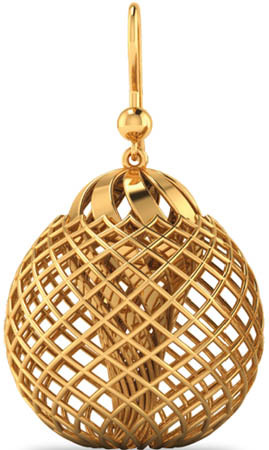 Imaginarium- India's largest 3D Printing Company with the largest number of industrial 3D Printers under one roof, takes pride in empowering the Indian jewellery industry with yet another ground breaking AM technology. Having played a pivotal role in highlighting the profound effect of 3D printing in the Indian jewellery industry, the transformation of Imaginarium from a pure play service bureau to a brand offering the widest range of services and end products in finished metals has been iconic. 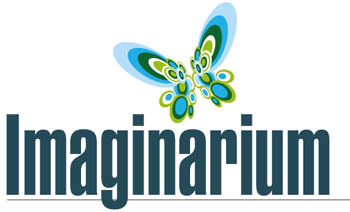 Prototyping and manufacturing over 1,000 jewellery designs per day, and offering about 90 kilos of metal casting products a month, Imaginarium boasts of decades of expertise via a steadfast commitment to deliver quality-in-service outputs. Having been around for a long time now, we have had the opportunity to work with a vast array of customer base inclusive of concept designers, manufacturers, retailers, and CAD houses. Because we believe that world’s best ideas need the best builders, we aim to provide the best platform to anyone who wants to visualize and create beyond the ordinary.